North Coast 500 (NC500), Isle of Skye, Dorset, the North Highlands of Scotland, the Outer Hebrides and Orkney. These books feature Charles' work and are a distillation of his knowledge of each area gained through extensive travels, photography and research. They are designed to maximise the visitor's appreciation of his or her time during a stay and to be authoritative and interesting without being wordy. New editions appear as stocks run low. Secure payment via your credit card or Paypal account. "Fantastic service. I ordered it Friday morning and by 9.30 am on Saturday it was in my hands, all the way from Orkney down to Leicestershire. A gold star for you and Royal Mail. 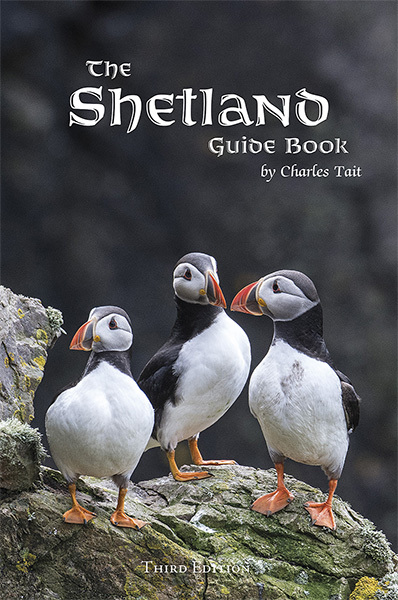 Thank you"
The lastest edtion of the Shetland Guide Book. 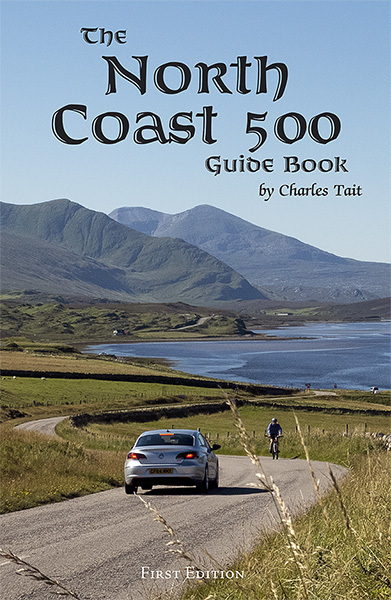 Revolutionary new guide to the North Coast 500 Route including Natural History, Archaeology, History and a comprehensive Gazetteer. Suggested Itineraries, Walks, Travel Information, What to Do and See, Bibliography, Index. 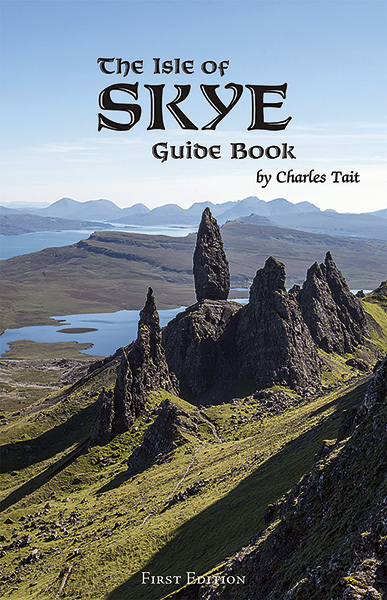 Revolutionary new guide to the Isle of Skye including Natural History, Archaeology, History and a comprehensive Gazetteer. Suggested Itineraries, Walks, Travel Information, What to Do and See, Bibliography, Index. 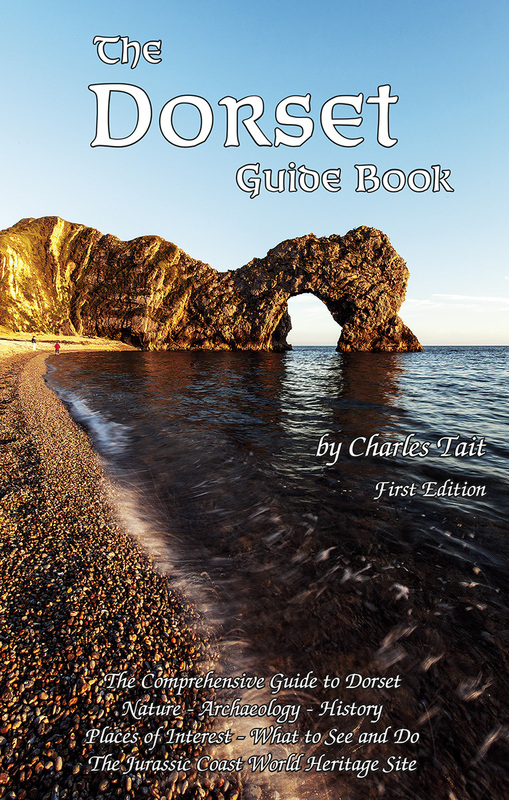 Comprehensive guide to Dorset including Natural History, Archaeology, History and a comprehensive Gazetteer. Suggested Itineraries, Travel Informatione, What to Do and See, Bibliography, Index. Fully updated and revised with extensive changes and additions. 21 suggested itineraries, much improved navigation with fully updated text and many new photographs. 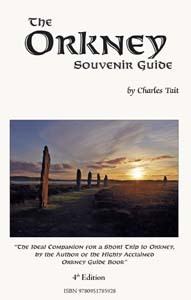 Expanded version of the Orkney Peedie Guide, now with 21 suggested itineraries, updated text and many new photographs. Still at the same price. Fully updated and revised with extensive changes and additions. Four new tours of the islands including Outlyong Islands, a Hebridean Trail, a Nature Tour and a Cultural Tour. Eight suggested detailed itineraries, further improved navigation with fully updated text and many new photographs. All at the same price. 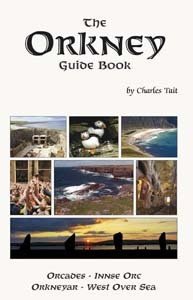 New and expanded edition of the Orkney Miniguide, pocket size and covering all of Orkney. Many photographs and an introductory text. A fine souvenir of a first visit to Orkney. New edition of the Orkney Neolithic Miniguide. 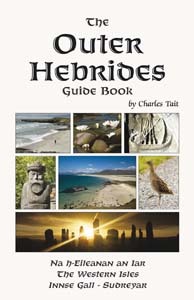 Covers the UNESCO World Heritage Site in detail as well as other Neolithic sites in the Mainland, North Isles and Hoy. An ideal pocket guide for those visiting the Neolithic archaeological sites. The definitive guide to Caithness, Sutherland and Ross-shire. Covers the whole area in depth. 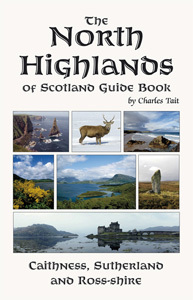 Lavishly illustrated, includes archaeology, nature, history and all of the best places to visit. The books can be ordered by e-mail charles.tait@zetnet.co.uk fax, telephone or letter, directly from us for delivery by return with secure payment via your credit card or Paypal account. We normally ship the same day.